A loan of $1,100 helped to pay for his BSc. degree in Software Engineering. Rakhmanbek is a 19 years old freshman at AUCA. He believes that our future depends on technology that is being developed today. He points out the lack of good software engineering specialists not only in Kyrgyzstan, but also in the whole world. According to his words, many AUCA Alumni of SFW Program have gained success in IT after graduation and many of them work at well-known giant companies as Google, Cisco, etc. 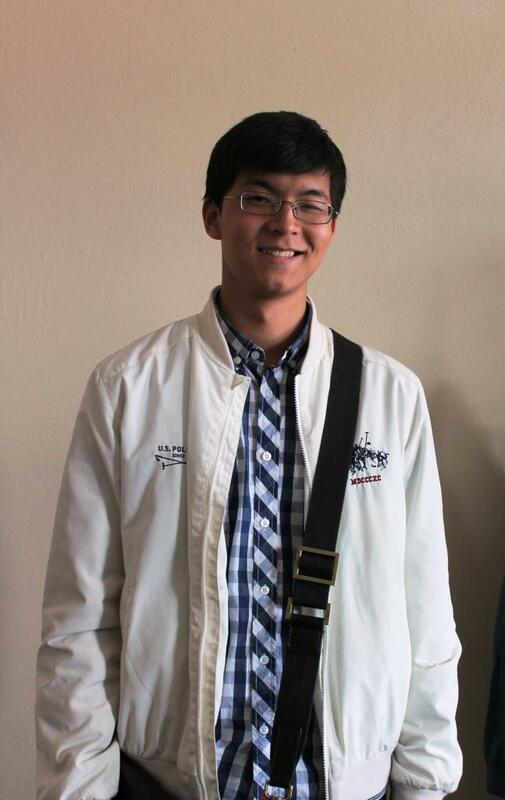 He hopes that AUCA will give him the same opportunities and abilities to be smart and get the best education. Rakhmanbek is applying for a Kiva loan because of the lack of money to pay for his university tuition fee. He comes from a family of 5: his mother, two brothers and younger sister. He says that his mother struggled a lot to support them and to give them a good education. At school Rakhmanbek and his siblings tried to get just A’s because that decreased schooling costs. His mother used to teach Latin at one of the local universities, but the salary didn’t cover their expenses and she was forced to quit, now she is unemployed. Rakhmanbek says that he has a great motivation to study at AUCA and will do it with a pleasure. He believes that software developers’ average wage is very satisfactory, so he will be able to help his family and return a Kiva loan after graduation. This 0% interest loan is provided for students starting their degrees at the American University of Central Asia, and includes a long grace period so that students are not required to make repayments while completing their studies. This allows students to secure an income before worrying about repayment obligations, but also means there is a longer loan term that may make this loan more risky. It is provided to the student in four parts, one at the beginning of each academic year. By supporting this loan, you are empowering this student to secure a better future. The American University of Central Asia (AUCA) is a nonprofit, international, multidisciplinary university in Bishkek, Kyrgyzstan. Founded in 1993 with the support of the United States Government and the Open Society Institute, it provides a unique American-style liberal arts curriculum for top students in the region. About 90% of AUCA students receive financial aid of some sort. Kiva lenders' funds are used to supplement financial aid packages with loans offered to students starting their first year at the university. Like Kiva, American University of Central Asia (AUCA) believes that education is vital to combating poverty around the world. It values responsible freedom in the search for truth and justice and cherishes critical inquiry and investigative learning both for their own sake and for the development of an open and diverse society. Since its inception, AUCA has graduated over 2,500 students to pursue these goals.